Because Orlando is a destination city, the Orlando Experience™ is truly about customer experience. 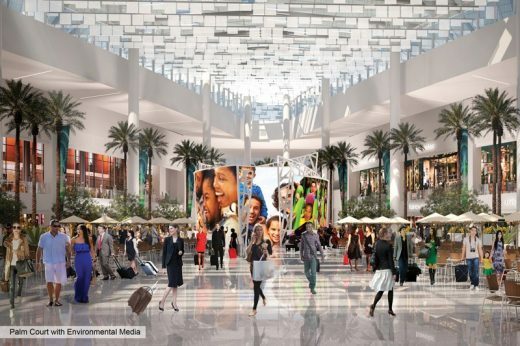 The design goal for the South Terminal Complex (STC) is to create the next generation of The Orlando Experience™ by using large gestures that will create an unforgettable experience. 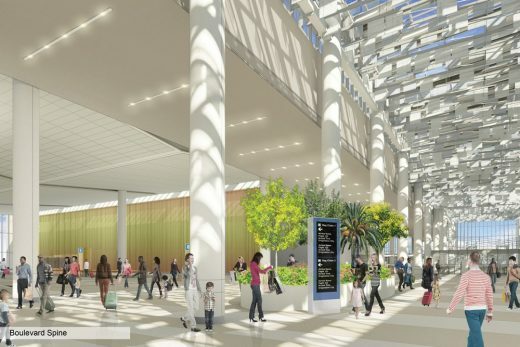 The major building elements are aligned as a campus connected by “The Boulevard.” The Boulevard is a passenger walkway at the center of the terminal, and will lead passengers anywhere they need to go while being surrounded by gardens, fountains, art, a beautiful architectural skylight, interactive media features, and innovative retail and concessions. 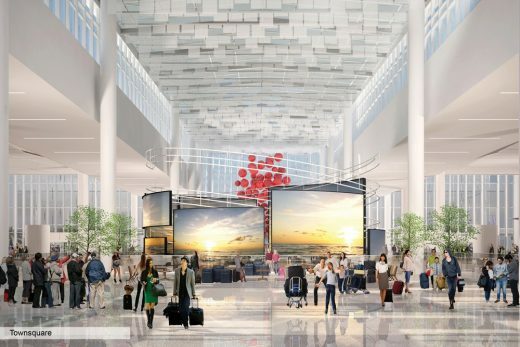 The arrival experience is enhanced by flipping the check-in and baggage claim levels, allowing arriving passengers to experience the grand, light-filled space at the top level of the building as they retrieve their bags and greet their loved ones. The terminal’s top level offers daylight, gardens and a true sense of arrival to an extraordinary destination. 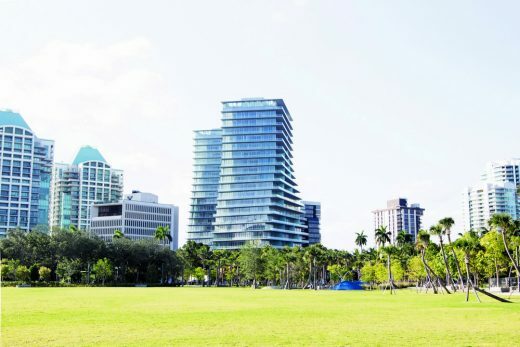 The primary design intent is for an iconic and beautiful exterior that reflects the architecture and character of Central Florida; and a contemporary, flexible, and operational interior design that places the traveler first and foremost. 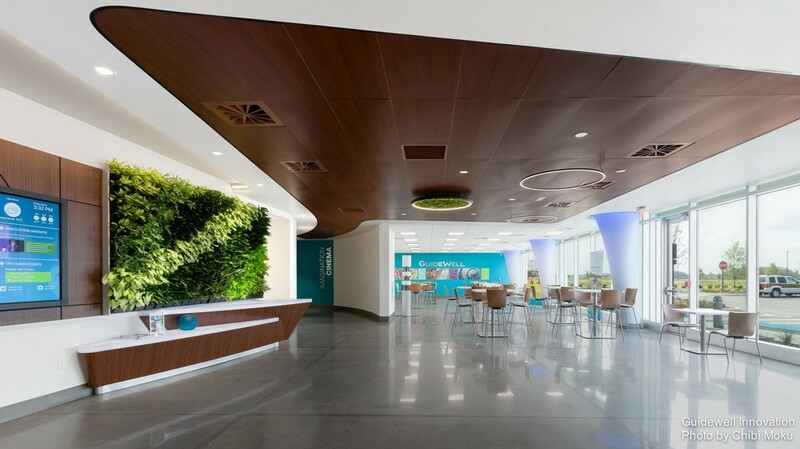 Major design strategies include ease of navigation between two levels, the integration of technology, and the incorporation of nature and art. 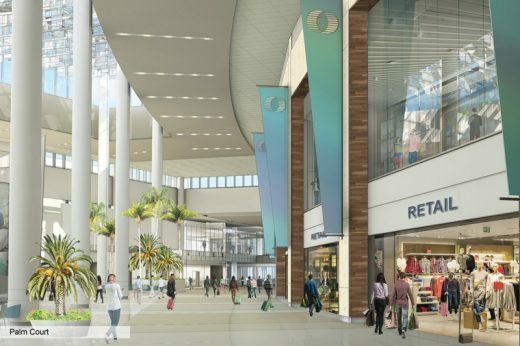 The STC will be a world-class terminal for visitors to this entertainment capital of the world. Through the use of interactive media screens, visitors can experience the theme parks and excursions Central Florida is known for. Conversely, departing passengers will be able to project their own vacation images onto screens to share with friends and family, and reminisce about their travels. 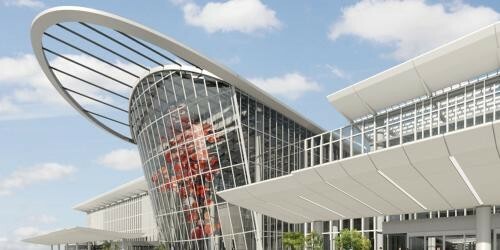 Phase 1 of the STC includes a 2.7-million-square-foot world-class domestic and international terminal building comprised of a new airside terminal with 16 airline gates and a landside terminal. MCO has a diverse profile of passengers, and serves nearly forty million global passengers a year, with numbers rapidly increasing. The project is set for completion in late 2019. Associate Architects: Baker Barrios, MLM Martin, Rhodes + Brito Architects, Inc. Contractor – Landside: Turner-Kiewit PLC. Contractor – Airside: PCL Construction Inc.
MEP Engineers: Syska Hennessy, SGM Engineering Inc.